Excessive drinking can kill you -- and claims the lives of an estimated 88,000 Americans per year, according to a first-of-its-kind study. That’s 1 in 10 deaths in working-age adults -- and more than half are related to binge drinking. If you find this sobering, keep reading. Some 37 million adults -- about 17 percent -- reported binge drinking, according to the study by the Centers for Disease Control and Prevention. Friends drink whiskey and beer in this stock photo. A binge drinker typically drinks about once a week, drinking seven drinks within two hours. Let’s define binge drinking: for men, it’s having five or more alcoholic drinks in a two-hour window; women need to drink at least four drinks in that span for it be considered binging. That includes how many days they drank, the average number of drinks consumed and the largest number of drinks they had on any one occasion. In all, the study found there were a staggering 17.5 billion binge drinks consumed per year. Bottles of liquor sit on a bar in an undated stock image. 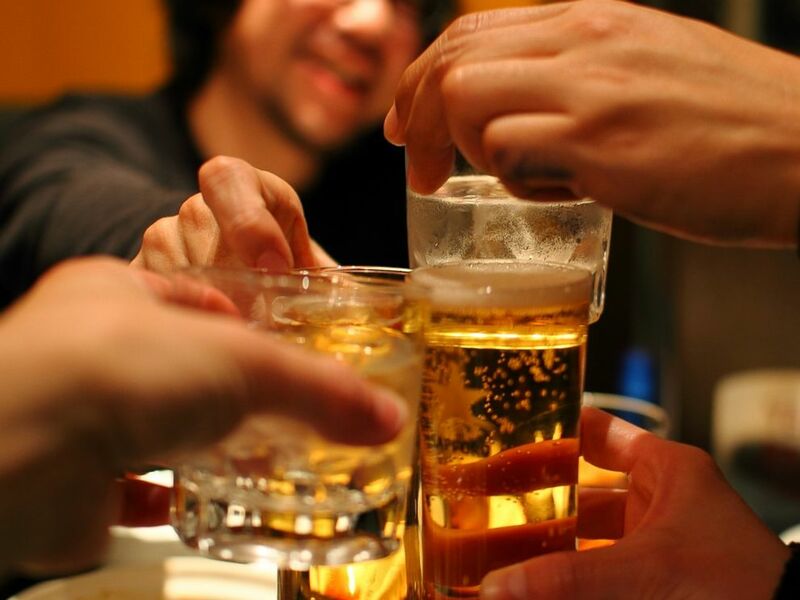 For binge drinkers, 4 out of every 5 drinks were consumed by men. That’s about 14 billion of those 17.5 billion drinks, and they were drinking about twice as much as women. The biggest bingers were non-Hispanic whites (19.2%) and American Indians/Alaska Natives (17.9%). And though binging was higher among younger age groups, it was present across all ages, including those 65 years old or older. Those with household incomes under $25,000 and lower educational levels drank more than more affluent and better-educated adults, the study, which was published in American Journal of Preventive Medicine, found. 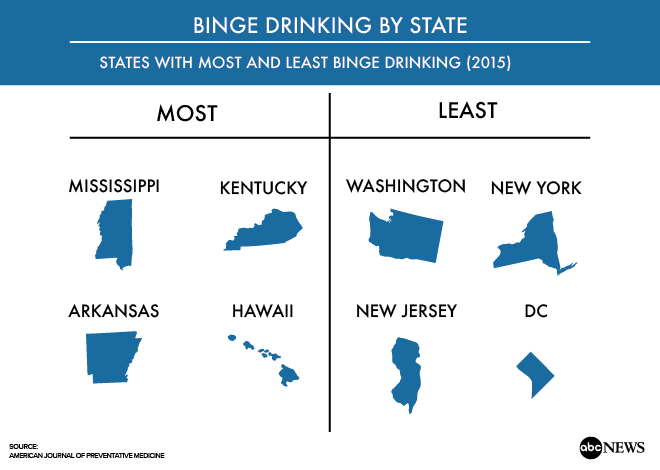 The Mississippi River Valley Region -- including Arkansas, Mississippi, and Kentucky -- had the highest number of binge drinks per adult; Hawaii was also near the top. The dangers of binge drinking can range from social issues like unintentional injuries, interpersonal violence and suicide. More dangerously, the higher risks alcohol poisoning, high blood pressure, cardiovascular disease -- like heart attack and stroke -- cancer and liver diseases like cirrhosis. His recommendations: doctors need to screen for alcohol dependence, but more is needed from a community and policy standpoint. 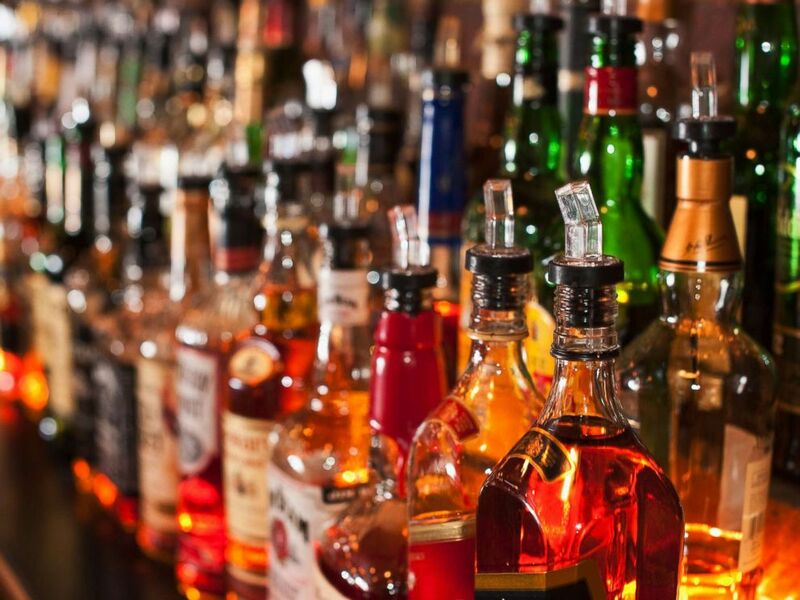 Increasing alcohol taxes and regulating the number of places alcohol is for sale in an area, even legal liability for serving an underage or intoxicated person, might be able to help combat this public health issue. Najibah Rehman, MD, MPH, is a third-year Preventive Medicine Resident at the University of Michigan, working in the ABC News Medical Unit.